Our comprehensive approach to dentistry is rooted in total wellness. We firmly believe that your oral condition is intrinsically linked with your full-body health and general well-being. 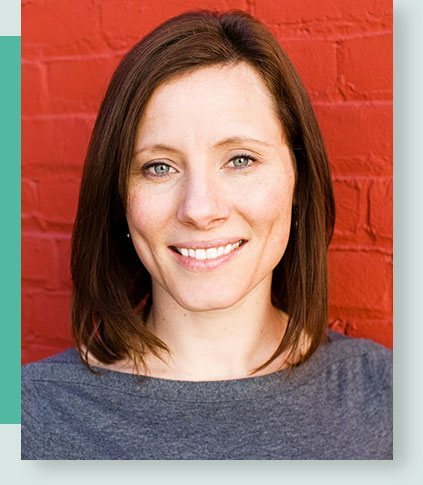 Led by Dr. Kendra Schick, Evolution Dental can help you address physiologic or physiological issues like TMJ as well as other chronic conditions that affect your general health, such as sleep apnea. At Evolution Dental, we want to be more than the place you go for fillings and cleanings; our mission is to be a dental home for you and every member of your family. To do this, we proudly offer a wide range of general dentistry treatments and cosmetic dental services. Whether you need a porcelain crown for a damaged tooth, orthodontic treatment for crooked teeth or a complete smile makeover to help you achieve the dazzling smile of your dreams, you can get the individualized care you deserve in a friendly and comfortable environment. Dr. Schick is committed to a high standard of service and care. Through continuing education and a passion for remaining at the cutting edge of dental techniques, Dr. Schick is able to provide you and your family with safe, effective and compassionate treatment. 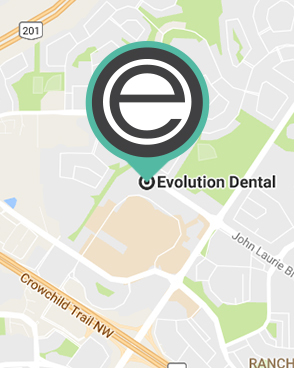 If you would like to learn why so many families in the Calgary and Cochrane areas of Alberta have chosen Evolution Dental as their dental home, please contact us today online or at 403-208-9965 to schedule an appointment. Dr. Schick combines an emphasis on cosmetic dentistry with a treatment philosophy that takes into account the health of the whole body. This approach makes it possible for the team at Evolution Dental to get to know each patient, earn their trust and provide one-on-one care for a winning, healthy smile.